The FICCI FRAMES 2019 was recently held on March 15th. Stalwarts from various fields attended the event and even ‘television’ as a platform was given its much deserving due this time by FICCI. Many television actors were seen attending the event, sitting on the dais and speaking about television. 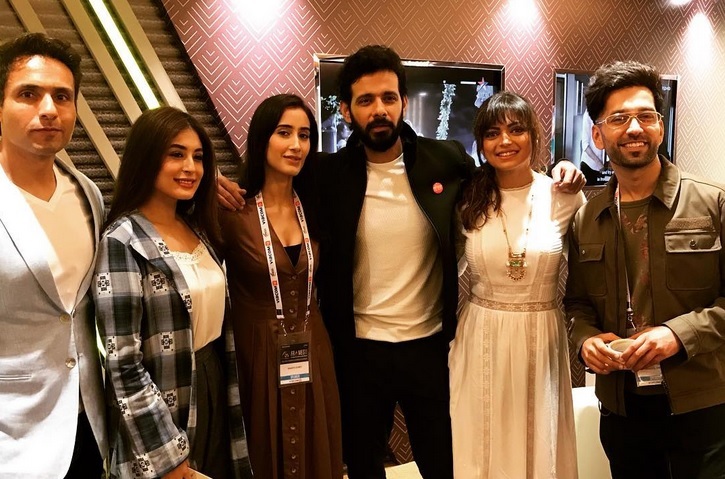 Some of them were Nakuul Mehta, Drashti Dhami, Vivek Dahiya, Kapil Sharma, Namita Dubey, Kritika Kamra, Iqbal Khan, Viraf Patel among others. Bollywood celebs like Shilpa Shetty and Shabana Azmi were also present at the event. Viraf Patel was the anchor of the show!!!! At least you should have mentioned his name separately!!! !